Your coworkers around Tysons might look a little younger between now and March 1. 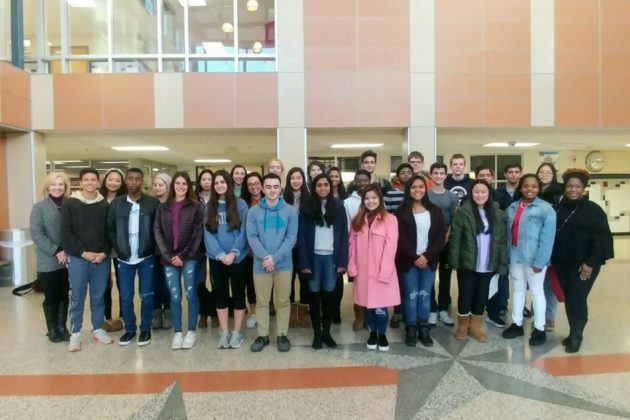 The Tysons Regional Chamber of Commerce is hosting its seventh annual job shadow program, pairing over 50 students from high schools near Tysons with 30 different local organizations. 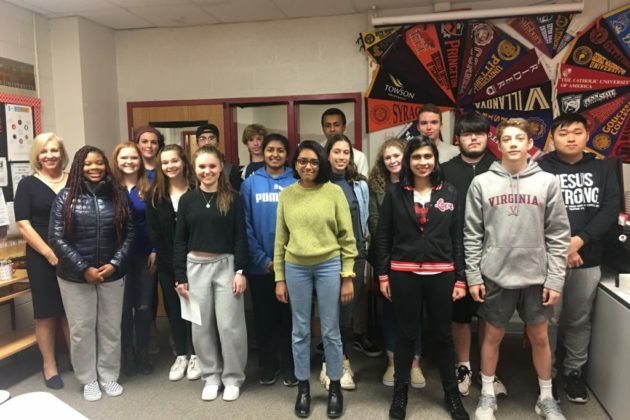 According to a press release from the Chamber of Commerce, students are shadowing organizations in a variety of fields, from a local Jiffy Lube to a senator’s office. The program also included an introductory class hosted by Navy Federal, which offered some basic training and guidelines on how to act in a professional workplace.